This line is the entry level of Brasilchic hanging chairs. They are defined by their simplicity and design. 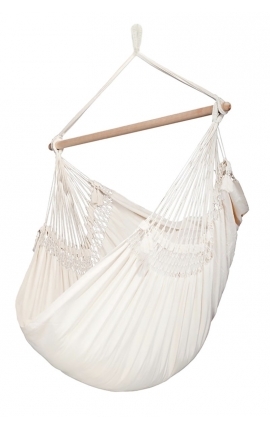 Known as "hammock chair", they are ideal for inside and outside spaces and perfect for those who love swaying.